Regular, up-to-date and rigorous portfolio reviews are paramount to divestment success. Divesting business units that are no longer strategically aligned allows companies to reallocate capital to higher-growth areas, and helps them create a more focused, better defined organization that investors value. 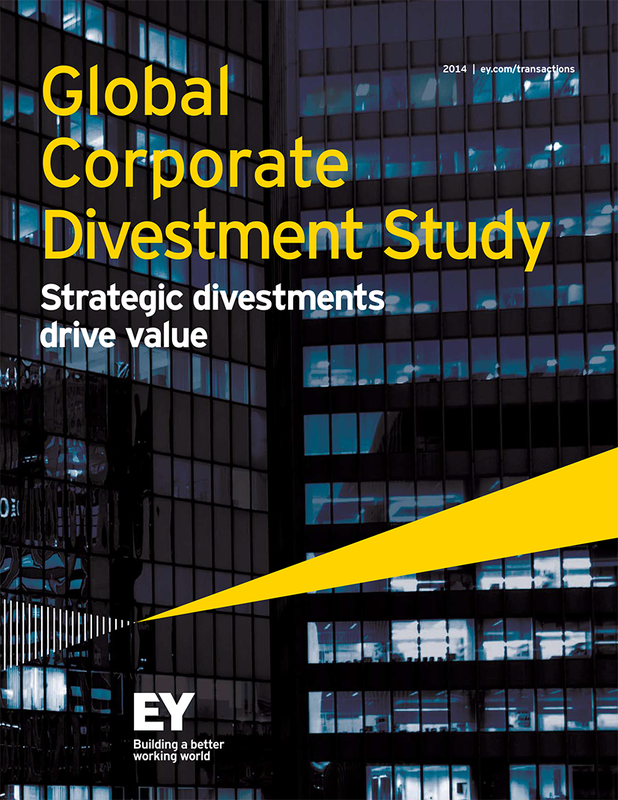 According to EY’s latest Global corporate divestment study, produced in association with FT Remark, 88% of executives left money on the table with their last divestment. This is despite the fact that 80% who base divestment decisions on their portfolio review experienced a higher valuation multiple in the remaining business after their last divestment. The study’s empirical analysis also shows that companies following three leading practices are more likely to initiate divestments that deliver a significant increase in valuation multiples and sale prices that exceed expectations. To discover more about these leading practices, as well as spotlights on five key sectors (consumer products, life sciences, oil & gas, technology, and utilities & power), download the study or visit ey.com.